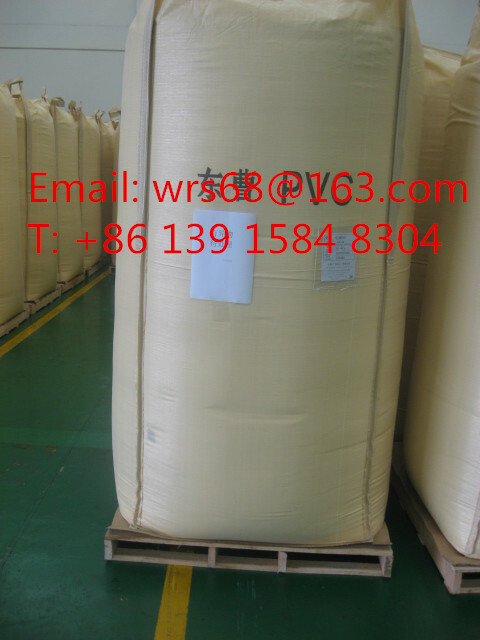 Easy storage, low costing and widely using in the packaging of mining, chemical and various food industry. Bulk bag is used for Kaolin. 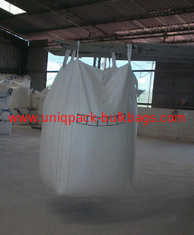 The bags can hold 1000kg of Kaolin. It helps you reduce costs in packagings, warehouse, handling,freight and so on.